"The best and unique thing about these candles are that you can use them as lovely fragrant hand cream when the soya wax is still warm. Genius!" "A really gorgeous product, smells wonderful. I've always found other candles a bit false smelling but this is beautiful. 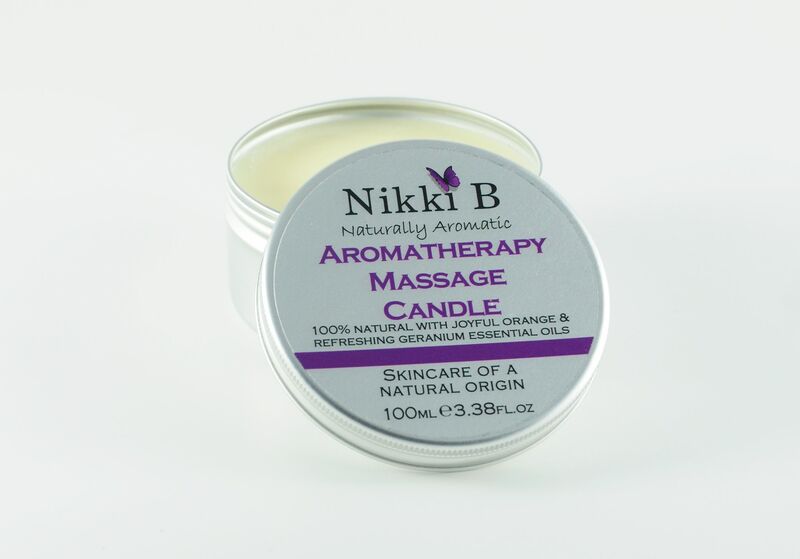 Added bonus is that the warm wax can be used on skin and leaves my well used hands beautifully soft. Quality packaging too, perfect for gifts."